Sure, getting organized is a pain! But it’s WAY better than the stress of being disorganized! >You spend time looking for things. 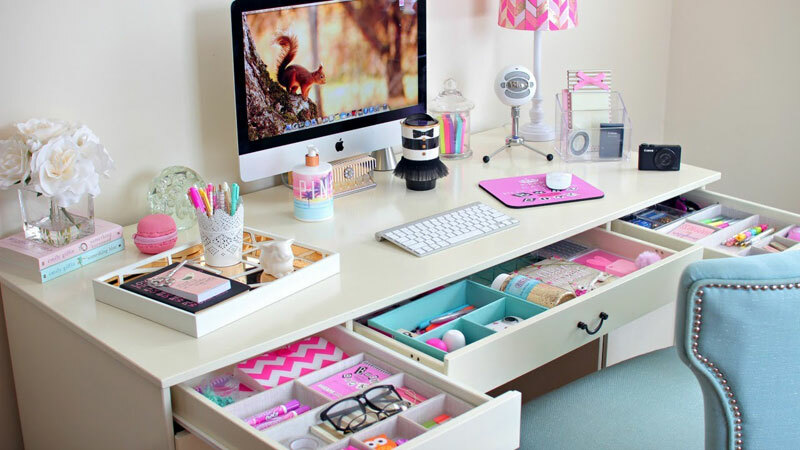 Getting organized is not expensive, and it is not difficult, you just need to DO IT! Could you imagine forgetting a huge school project on the day it’s due, leaving your field trip ticket on the dining table, or forgetting to bring your lunch to school? I can. I’ve done it many times. 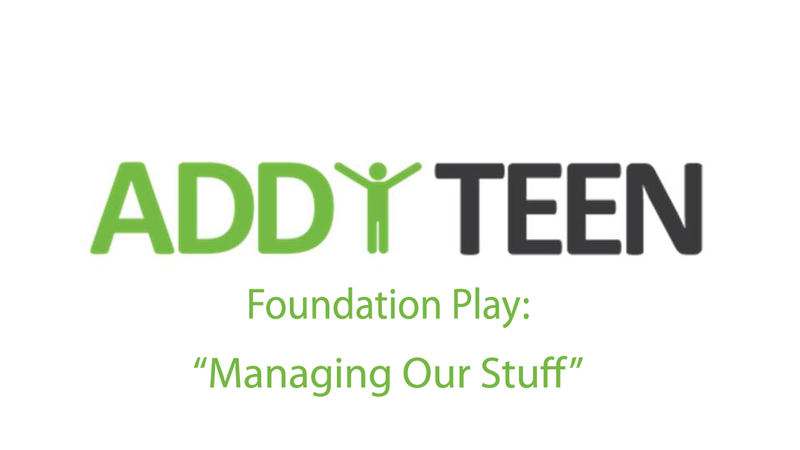 Why is being disorganized a problem? Stress, people. Stress! You remember it, right? Crying, complaining you have no free time, that your homework takes too long, that you can't do your chores. Get Organized! Get Started using the Set PLAYS!